The crimes of this security squad ranged from assault on minors to the use of excessive force, and reckless endangerment of civilians. Though the excuses of these security forces are numerous, and their attempts at saving face plentiful, the misdeeds of these hired hands are clear. The positive side to this ordeal (among others) is that many of these crimes were recorded on video. 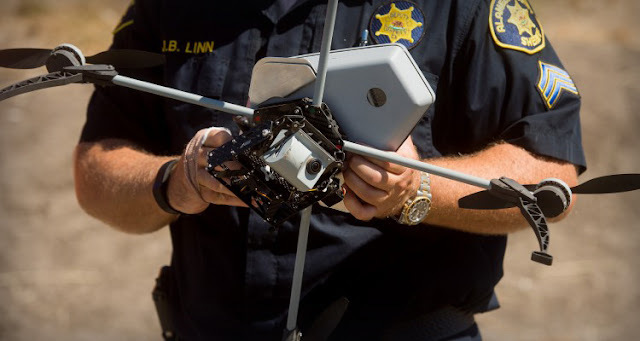 Were it not for the brave drone pilots who documented multiple violations of DAPL security, the excuses and lies of the perpetrators of these crimes may have passed for truth. The importance of independent surveillance during the ordeal in North Dakota has been foundational in keeping the Native Water Protectors safe from even more brutality than they have suffered. The lies that the security forces have fed to corporate media about their own actions have been disproved repeatedly by the diligent efforts of alternative media and a number of self-made documentarians. Here is a short interview with The Young Turks which illustrates the importance of independent surveillance in documenting the the violations of the corporate security guards. 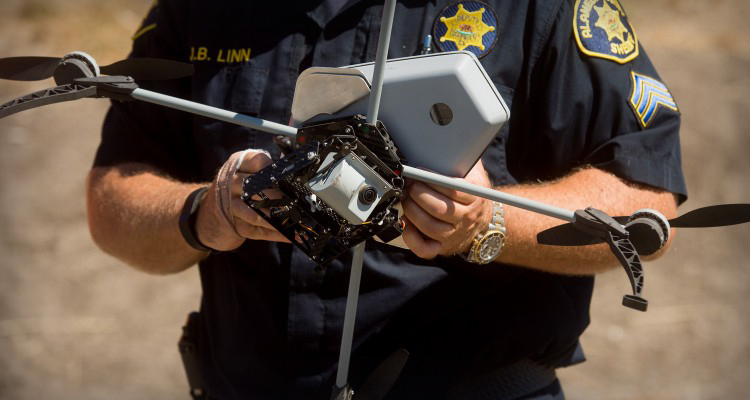 There is another twist when it comes to local and state laws, like Utah’s proposed HB 420, which would let police shoot down drones in “emergency situations.” While the FAA decided that drone shootdowns are already illegal under existing law, we’ll have to see how drone shootdown cases proceed in the courts to know if that assertion will hold.